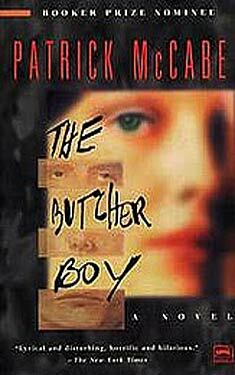 If you liked The Butcher Boy you might like these books. Set in Ireland, this book tells the story of teenage hero Francie Brady. Things begin to fall apart after his mother's suicide - when he is consumed with fury and commits a horrible crime. Committed to an asylum, it is only here that he finally achieves peace. Shortlisted for the 1992 Booker Prize.